For domestic, commercial and industrial requirements. With over 20 years experience. Making the complex simply possible. Servicing all industrial equipment for manufacturing and more. 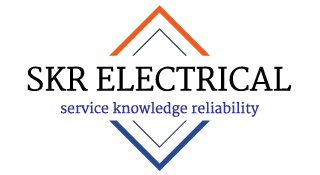 SKR Electrical provides a complete electrical contractor service for all residential, commercial and industrial needs. 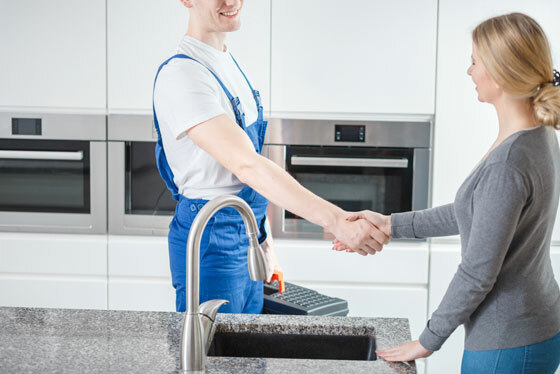 We offer free quotes in the Macarthur area but also work outside of Macarthur, as many of our commercial and industrial customers reside in the outer suburbs of Sydney. Commercial customers may be interested to enter a service agreement with a tailored maintenance schedule and emergency call-outs available as part of the managed service. We pride ourselves on quality work and happy customers. Our focus is on efficiency, safety and performance. Do you provide a commercial electrical service agreement for business customers? Yes, we do. 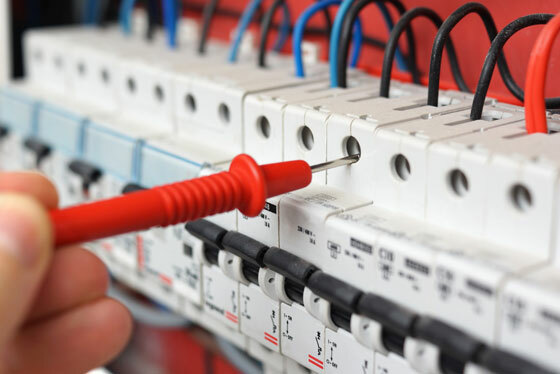 Business customers who enter a Commercial Electrical Service Agreement with SKR Electrical can tailor an agreement to suit their electrical requirements. This might include regular testing, servicing, maintenance and upgrades. What's the difference between an estimate and a quote? Larger electrical projects may require an initial estimate with a scope that is subject to change based on various external factors. Jobs that are predictable can be quoted with a fixed price. An estimate if often given when the site is unseen. Our policy is to provide transparent pricing that you can understand. What insurance and guarantees do you provide? 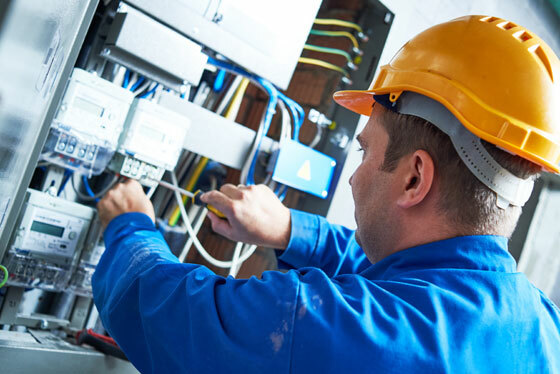 SKR Electrical has a valid electrical contractors licence, public liability and business insurances in place for all domestic and commercial and industrial electrical work. Customers are entitled to all contracted work being completed to their satisfaction and Australian Safety Standards.